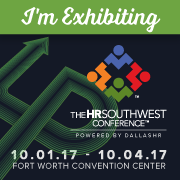 HRSouthwest 2017 Freebies HRSouthwest 2017 Freebies | Prositions, Inc. Thanks for attending HRSouthwest and Frank Russell’s speaking session: How to use Micro-Learning for Leadership Development Programs. 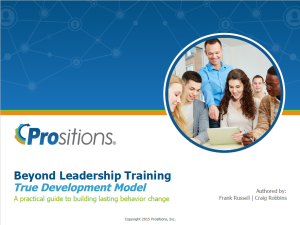 Below you can download the PowerPoint slides, leadership whitepaper, access the LEAD NOW! 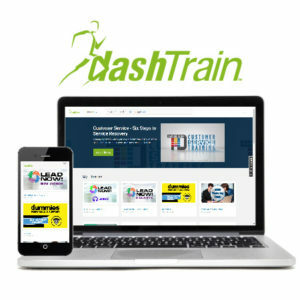 videos, and try DashTrain. Download the HRSouthwest PowerPoint Slides! 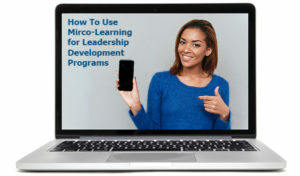 Comes complete with notes and talking points so you can present micro-learning to your organization. Request a demo of the just-in-time audio and video performance support engine. Fill out your information to get the HRSouthwest PowerPoint slides, leadership whitepaper, 30-day DashTrain trial, and the LEAD NOW! videos.